Room 16 have been learning all about Japan. 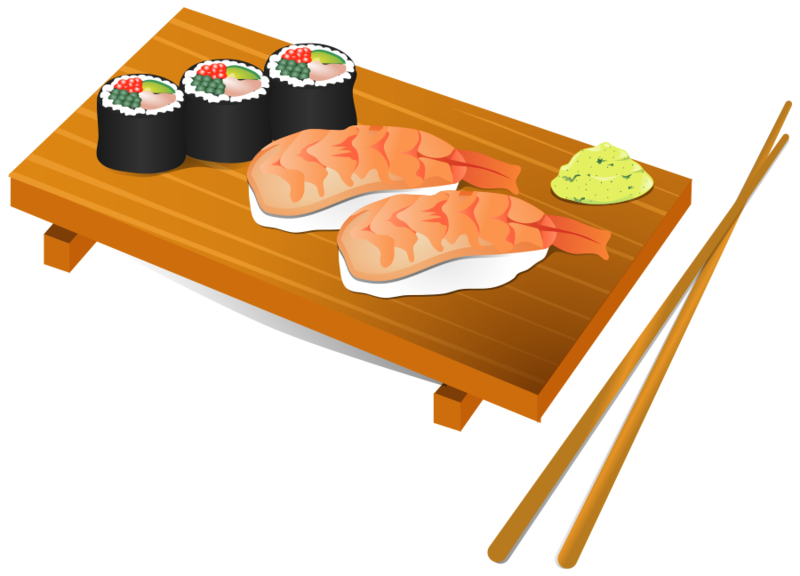 We are focussing on Japanese food, celebrations and what Japan is famous for. This week we learned about what schools in Japan are like. We also wrote an information report about Japan.